The world of pharmacy is changing and with this is a focus on productivity, efficiency and safety. Contact us today so we can help build a solution to meet your needs. 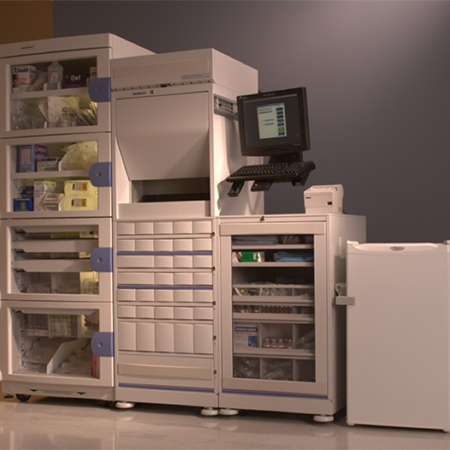 ARxIUM is an industry-leading developer of pharmacy automation and workflow solutions. Our primary goal is to improve the quality, flexibility, speed and overall efficiency of the pharmacy production process. 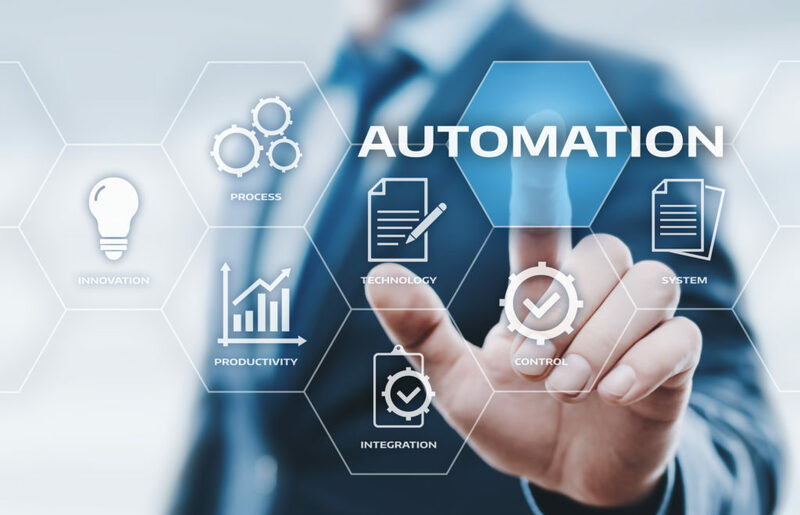 We offer the most reliable and quality-driven hardware and software technologies and employ a comprehensive workflow design method to ensure the complete automation of your pharmacy’s functions. ARxIUM takes great pride in our disciplined process of assessing your business objectives and designing a solution that fits your needs and goals. There is no one-size fits all solution, so let us help you improve your operation with our competitive technologies. Experience, technological capacity and a company-wide commitment to providing leading edge sales and technical support remain the key factors for choosing our global partners. Expanding our global reach and meeting growing customer demand remain top priorities for ARxIUM. All of our partners provide us with local expertise and knowledge to help hospitals and other healthcare facility ensure patients receive safe and accurate medications. 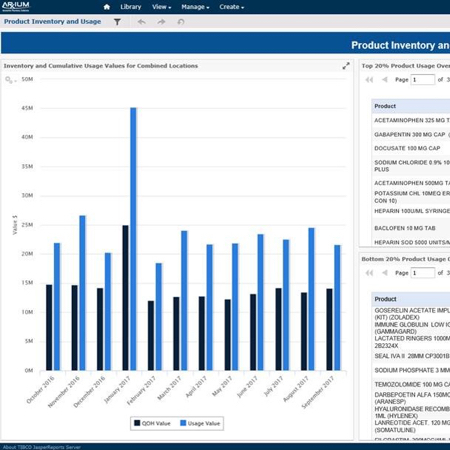 Pharmacy 4.0 is an approach that improves quality, flexibility, speed, and productivity of the pharmacy production process. Our focus will be on three core pillars. 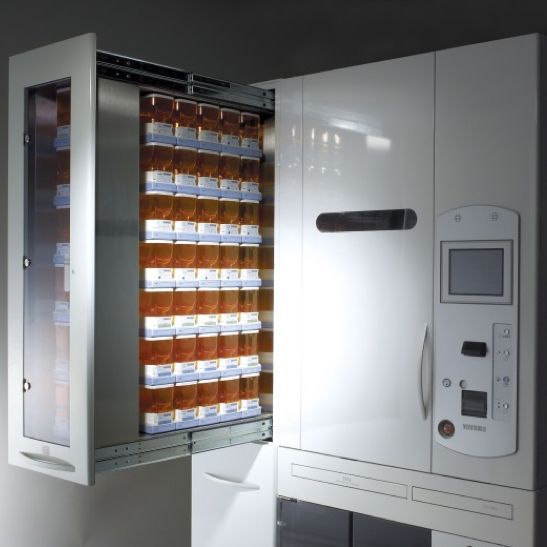 The increase in pharmacy consolidation and centralization, the increasing need to manage complex operations and the increasing need to automate preparation of injectable doses. 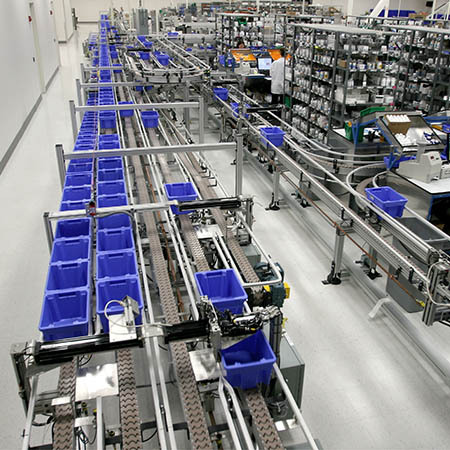 The pharmaceutical fulfillment industry is constantly evolving. 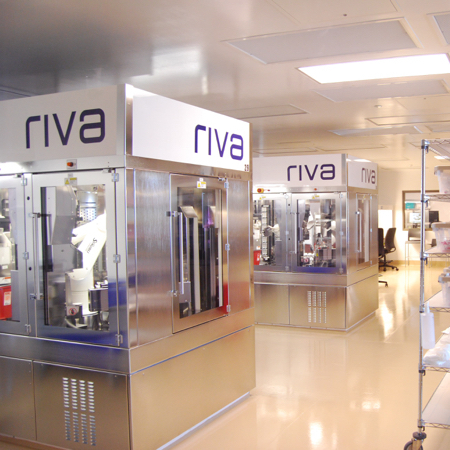 We have watched as the focus has gone from clinical pharmacies, shifted to central production and then eventually moved to complete automation. A fourth evolution is on its way – the complete integration of Cyber-Physical Systems. Pharmacy 4.0 is our innovative approach to automation and fulfillment that proactively addresses the inevitable industry transformation. Taking a page out of the rapidly evolving manufacturing industry’s playbook, Pharmacy 4.0 utilizes these Cyber-Physical Systems to automate complex tasks along the pharmacy value chain. We offer an unmatched level of expertise and technical assistance to our customers – from evaluating production deficits and lost revenue, to designing technology implementation plans and integrated workflows. ARxIUM uses its proprietary methodology to assess your operation and provide expert consultation on all aspects of your pharmacy practice, process and business. When it comes to pharmacy, there is no question we can’t help you answer – no problem we can’t help you solve. 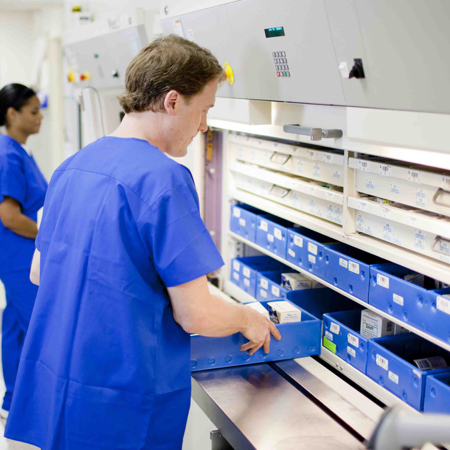 Learn more about how we improve the operations of these pharmacy providers. ARxIUM is committed to being the industry leader in delivering pharmacy innovation, technology and solutions. Contact us today to learn how ARxIUM can advance your clinical, operational and financial performance.